Appian and KPMG LLP have announced an expansion of their strategic alliance. Together, the companies are focused on making it easier to realize the business value of artificial intelligence (AI) by combining the KPMG Ignite portfolio of AI services with the speed, features, and intelligent automation (IA) capabilities of Appian’s low-code platform. KPMG and Appian will expand their relationship around AI-related applications, and Appian’s platform will be leveraged by KPMG Lighthouse, a Center of Excellence for Data & Analytics, to demonstrate the application and operational delivery of innovative AI services. AI technology holds immense promise for smarter decisions, faster action, and smoother business operations in scenarios ranging from frontline customer service to back-office risk management and regulatory compliance. Real-world deployment of AI solutions lags, however, because AI solutions tend to exist in separate silos that are disconnected from operational systems. 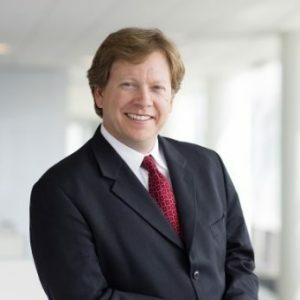 Appian and KPMG are working together to bridge this gap, enabling innovative applications of AI and machine learning – ranging from voice analytics to prediction based on Big Data, to chatbots, and more – to be directly and effortlessly injected in real-time into the applications that run organizations’ most essential business processes. Currently, the results of AI are predominantly used as a way to analyze after the fact. Applying the results directly in active processes is key to making the right decision at the right time. Working together, Appian and KPMG will enable better decision-making and a higher level of automation, driving better business outcomes and reduced costs. KPMG is an insight services leader. 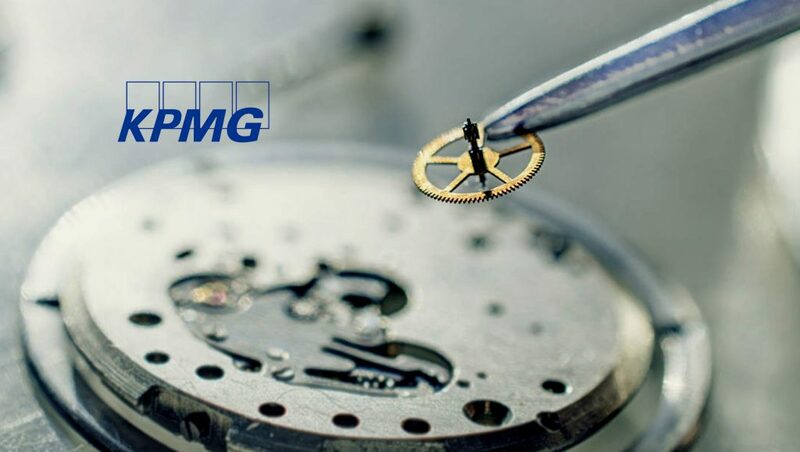 The expanded alliance will offer clients the benefit of KPMG Ignite, which includes methods, tools, and approaches that focus on improving the consistency, efficiency, and speed of AI-enabled decisions and actions. These are backed by highly skilled data science resources with experience in building and training AI data models. Appian solves the application development side of the equation through powerful low-code development, including no-code integration to cloud cognitive and machine learning services from leading platform providers. Appian makes it easy to orchestrate people, AI services, and a robotic process automation (RPA) powered workforce to improve the essential business processes. Currently, Appian provides a leading low-code software development platform that enables organizations to rapidly develop powerful and unique applications. The applications created on Appian’s platform help companies drive digital transformation and competitive differentiation.